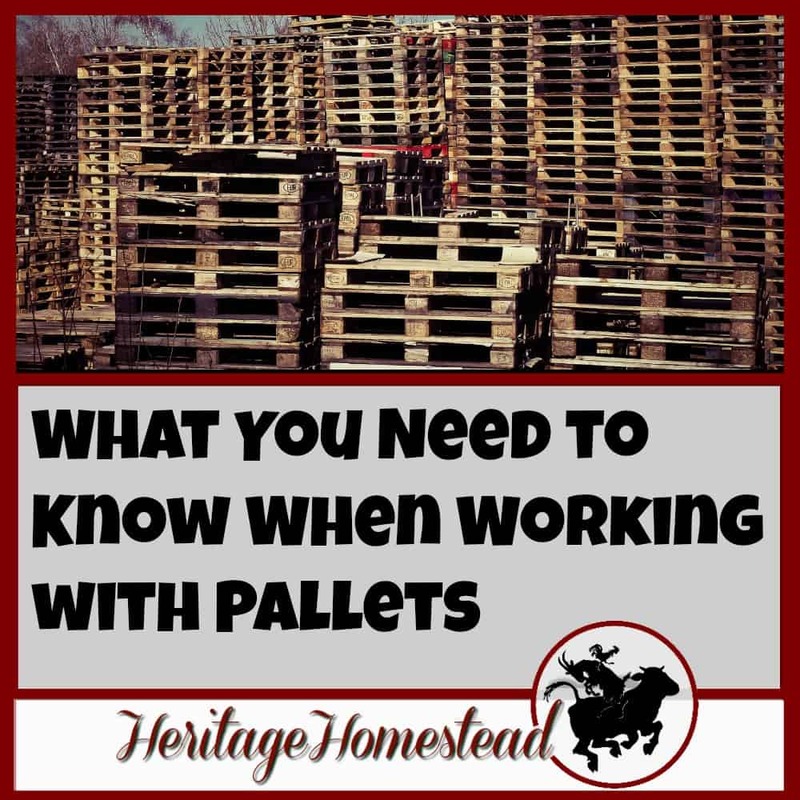 There are at least 5 things you need to think about when you are working with pallets. 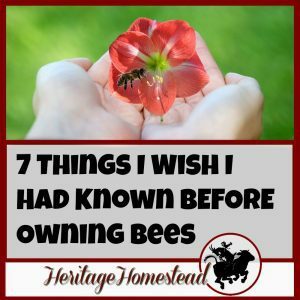 They can be a great tool and when used properly and handled with care, they are even more brilliant! 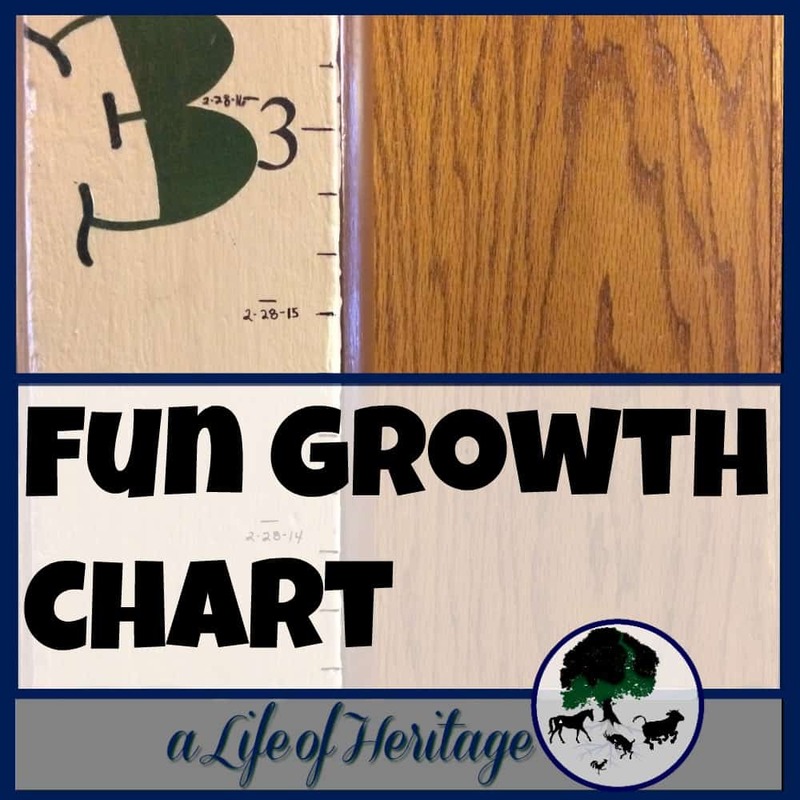 This growth chart is a fun and easy project that will capture the growth of your children who are growing so fast! 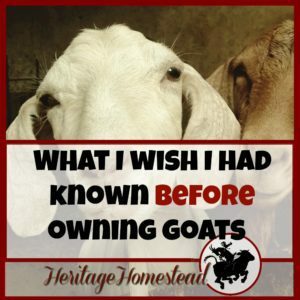 Add it to a door, wall, or board! 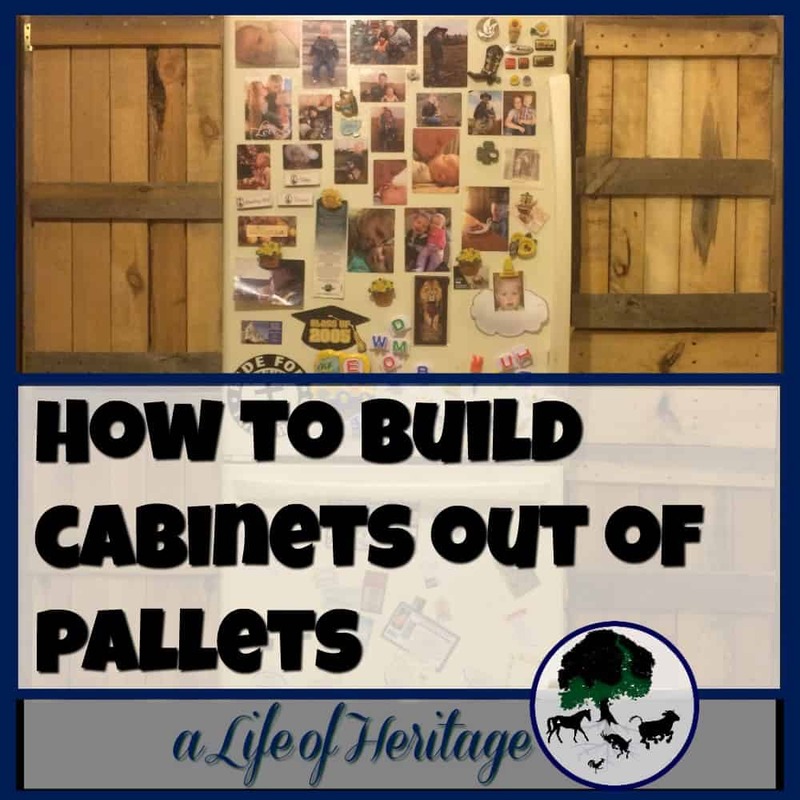 How to dream up and build yourself a homemade built in cabinet to suit your needs just perfectly! 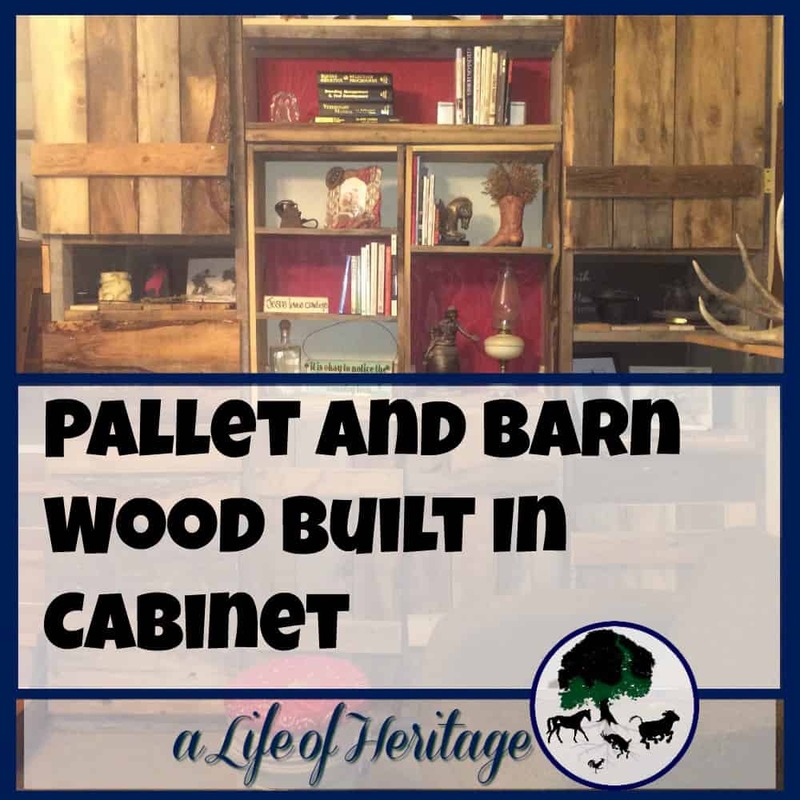 Pallets and barn wood are the foundation of this project! 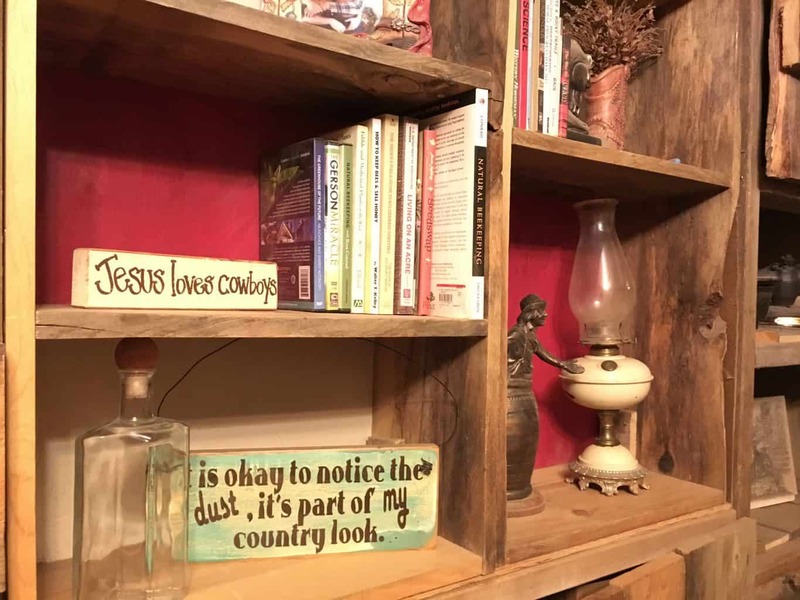 A pallet wall designed to fit a little cowboy’s dream! 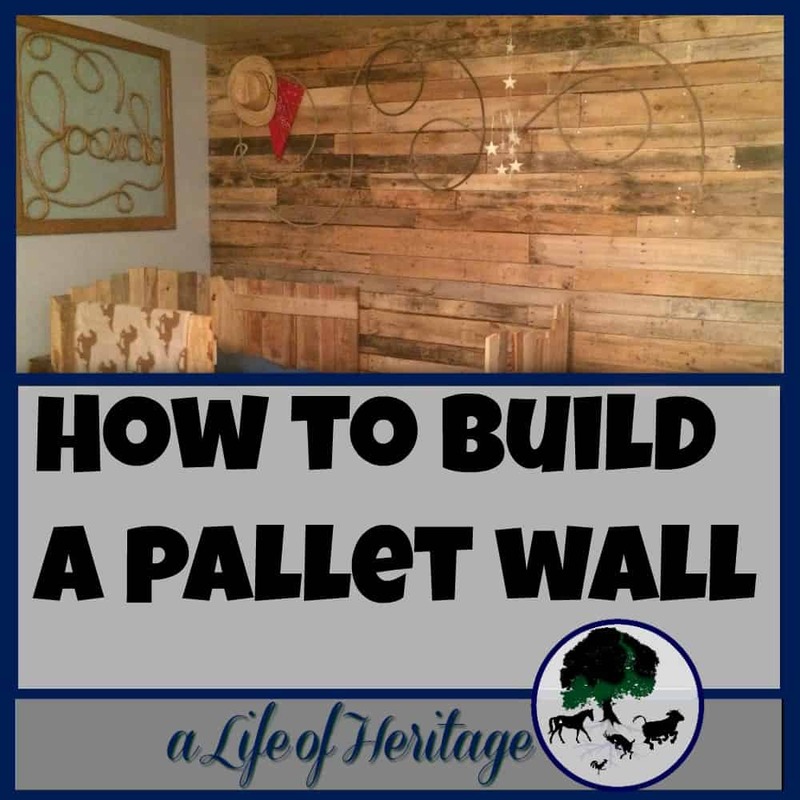 How to put together a pallet wall for any room in your house. 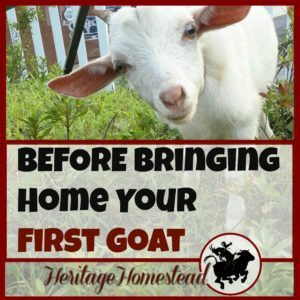 Turn something old into something new! Planned out just for your home, pallet cabinets can be the perfect addition to your home and give you much more needed storage space!